St Barnabas Hospice is appealing for volunteers from across Lincolnshire to spare some of their time working in a variety of roles. 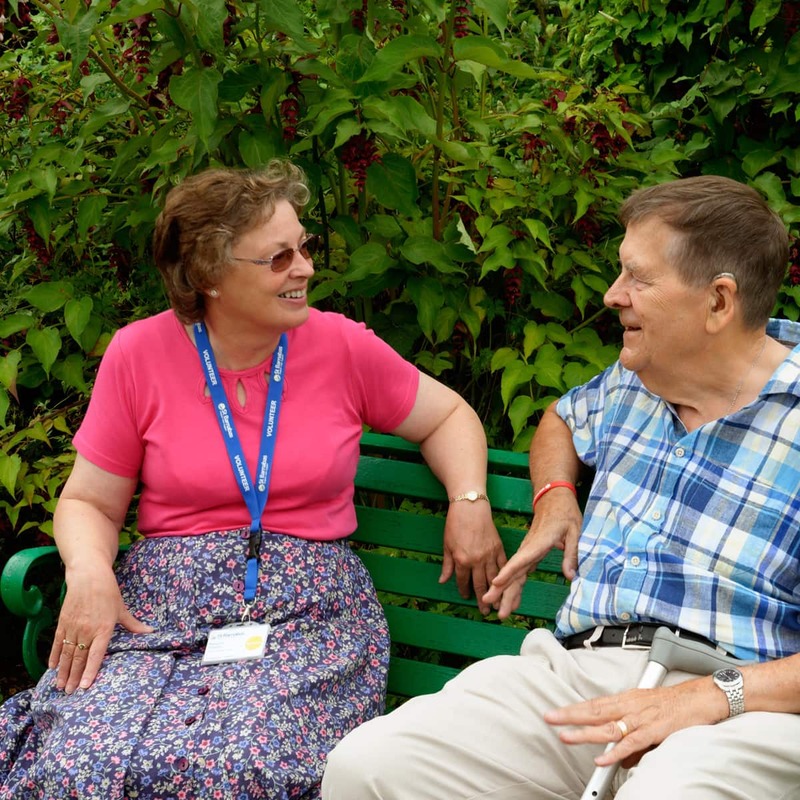 The Hospice has a huge range of volunteering opportunities available, including: gardening, retail, fundraising, administration, patient-interaction, and warehouse sorting. St Barnabas welcomes applications from anyone aged 16 or over. There are many reasons why people want to volunteer for the Hospice, whether it is to learn new skills and grow in confidence, or to give something back to the community and help a local charity. “Volunteering is a wonderful way for people to learn new skills, boost their CV and give something back to their community. It can help people to make new friends and get hands-on experience in hundreds of roles. “Volunteers bring with them a wealth of experience and a rich body of knowledge that really benefits our patients and staff. Without volunteers we simply would not be able to care and support the thousands of people we do. Volunteers have been at the heart of St Barnabas Hospice since it first opened its doors 35 years ago to support the people of Lincolnshire with life-limiting and terminal illnesses. Currently more than 1,100 volunteers donate their time across the county.